SAP MM (Material Management) is one of the vital modules in SAP ERP software and MM application module supports the procurement and inventory functions occurring in day-to-day business operations. This MM module consists of many facets such as purchasing, goods getting, material storage, consumption-based planning, and inventory. 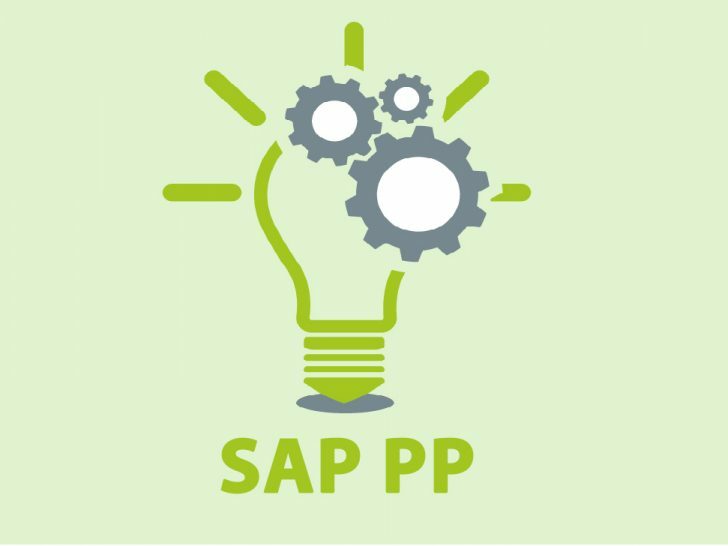 SAP MM module is completely integrated with other modules in the SAP R/3 System such as Finance (FI), Controlling (CO), Sales and Distribution (SD), Quality Management (QM), Plant Maintenance (PM), Production Planning (PP), and Warehouse Management(WM).It supports all phases of materials management materials planning and control, buying, items getting, inventory management, and invoice verification. SAP MM (Material Management) is one of the modules of SAP that deals with material management and inventory management. Material Management process ensures that there is never a shortage of materials or any gaps in the supply chain process of the organization. SAP MM speeds up the procurement and material management activities making the business run smoother with complete time and cost efficiency. To understand this better, let’s begin with its roots. SAP ERP (Enterprise Resource Planning) is a system that consists of numerous modules. These modules cover certain specific business areas of an organization which is completely based on SAP. These modules include Materials Management, Product Planning, Business Intelligence, Sales and Distribution, Human Resources, Financial Accounting, Controlling, and a few others. This is the reason why professional SAP consultants choose to subject their expertise to one or two SAP modules only. And so, the SAP consultants opt for the certification in their specific areas of expertise. Well, currently, SAP offers their certifications in four levels, which are, power user level, associate level, professional level, and master level. SAP Material Management course credits individuals with the ability to execute all material- management tasks with ease. Candidates get equipped with functionalities pertaining to Vendor Selection and Comparison of Quotations; Purchase Order Follow-up; and Invoice Verification. 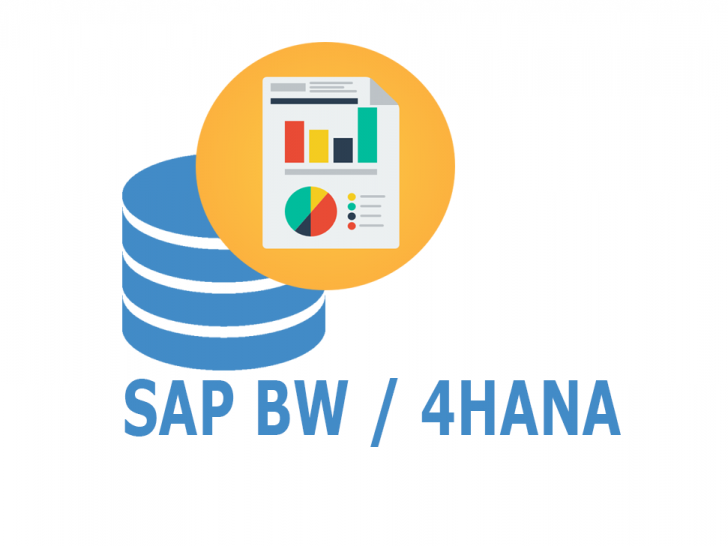 This real-time SAP MM Power User training program is planned and designed in an efficient way to secure your place in high-esteemed multinational corporations (MNCs). Our professional instructors are certified and experienced in numerous real-time SAP MM projects. The course content of our SAP MM training program is designed in such a way that the attendant will step ahead towards his/her career goal. Why Opt For The SAP MM Courses? If you are not aware of the average SAP MM salary, then you must know that it is $120,000 P.A. Major leaders of top industries are now turning towards SAP MM. A few of the big names involve Accenture, Tata Technologies, Reliance Industries, and many more. 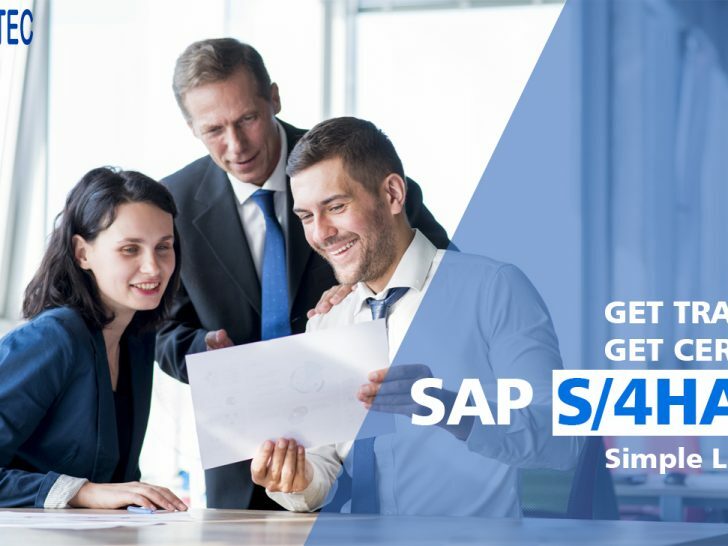 The SAP MM course will make you capable of better handling of company accounts and will offer you a highly advanced approach to financial transaction reporting. So, if you really want to succeed and progress in your life then learn SAP MM from one of our SAP MM courses that will help you outshine. The SAP MM career path will bring you to a better level in your professional life. Zenfotec’ SAP MM Power User Certification training comes in three modules which include instructor-led online training, Classroom led training and recorded video training. The registered candidates of SAP MM training programs will be having 24/7 access to our digital library. Under instructor-led online training, the candidate will be exposed to the interactive live training. The professional trainers are SAP MM certified experts and are experienced in real-time projects. This SAP MM module is designed for job oriented candidate who will be focusing on the industry ready curriculum from the starting of the training program. Once the candidate registers him- or herself for this module, the registered candidate will have the access to our free courses for 365 days. The SAP MM course will be completed within regular classes and in weekend training classes. You can also opt for our fast track training program (over 5 hours daily). With recorded video training, the registered participant will be having an advantage of learning about SAP MM at your own convenience. The recorded videos are a contribution of highly professional and certified SAP MM consultants. The registered candidate will get SAP MM forums and email support for the 365 days of the year. 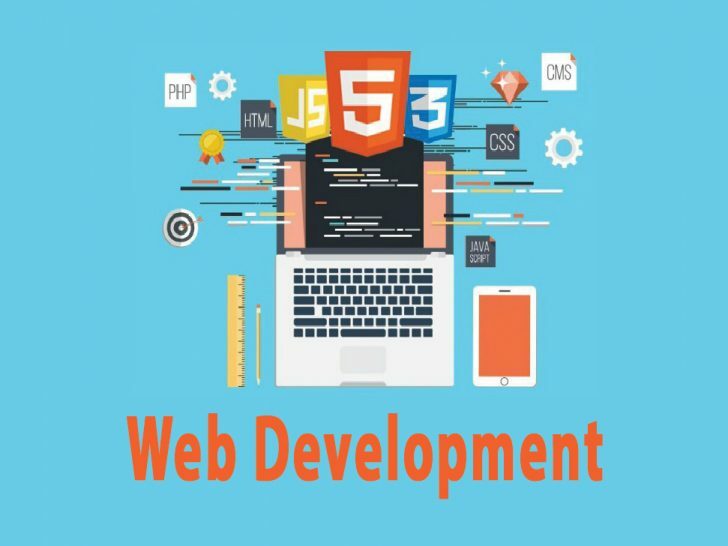 Besides that, by paying a nominal token amount, the candidate will also get priority certification support and sessions from multiple instructors. Apart from that, we are also into Corporate Training so that any organization can train their own employees to work with their best efforts. For corporate training, we provide both in-class and online training. The SAP MM training will help in enhancing and sharpening the skills of an employee. We will ensure that your employees get the latest technological advancements in their own fields of expertise. Industry based SAP MM course content. Certification related SAP MM training material. Lifetime access to recorded SAP MM videos. Reasonable SAP MM training fees. Purchasing and receiving of goods along with efficient inventory management. And finally, verification of Invoice. Prepare for the SAP MM Power User certification exams. Become a professional SAP MM and a certified Power User consultant. Learn SAP MM live and online. The one who can work on computers efficiently and one who is looking to manage their inventory and day to day business should opt for SAP MM Training. SAP MM Module is a logistics-based software which allows the user to manage business in a better way. The SAP MM Online Training is best suitable for beginners who are looking forward to manage their business, job seekers in the field of inventory/material management, and graduates who would like to start their own business. Get trained in basic and advanced SAP MM Power User concepts in 60 hours only with our SAP MM Power User Certification Training in Bangalore. •	Location, Purchasing Organization, Purchasing Group and Assignments. •	Assignment of Schema group to purchasing organization. Are you an official training partner for SAP ? Do you provide access to SAP Learning Hub? Yes, we can provide you with SAP Live Access . For more information, kindly call us at +91 82 7719 3634. 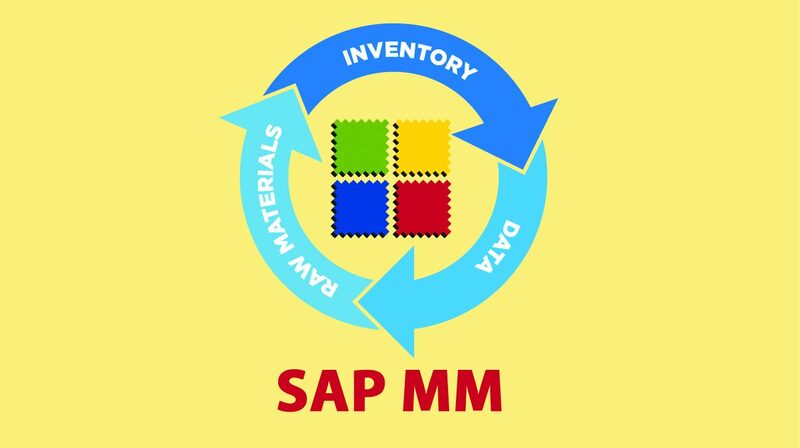 SAP MM (Material Management) is one of the vital modules in SAP ERP software and MM application module supports the procurement and inventory functions occurring in day-to-day business operations. This MM module consists of many facets such as purchasing, goods getting, material storage, consumption-based planning, and inventory. what are the key benefits of implementing SAP MM ? Direct labour costs are reduced and labour can be used efficiently. Manufacturing cycle times are reduced and can be controlled effectively. Effective inventory management and reduces expenditure on unwanted material storage. Improves delivery time and increases transparency across the organisation.